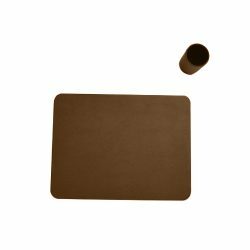 A Faux Leather Desk Set is the perfect option to create a luxurious work environment that also works within your budget. 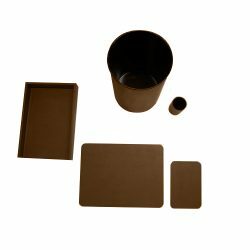 Available in 2, 3, 5, and 8 piece sets, you’re able to create a desk space that offers you the materials needed to work effectively and enjoyably. 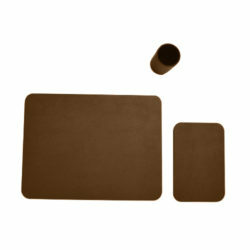 Choose from 3 unique color options to create the Faux Leather Desk Set that represents your style.